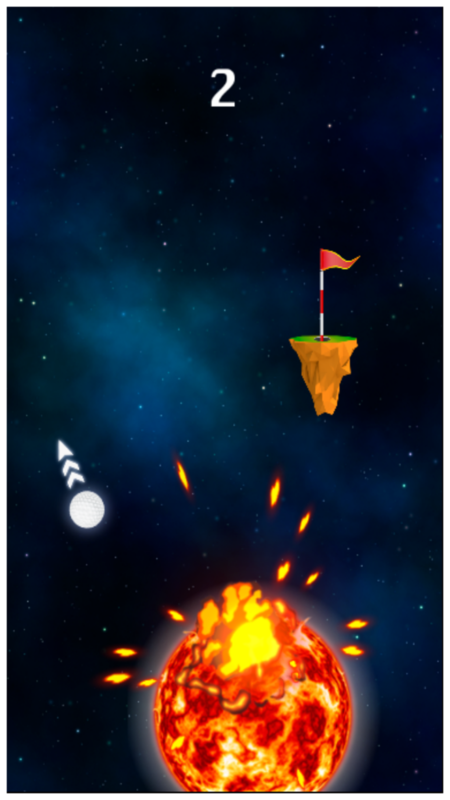 Earth is in grave danger of being hit by some catastrophic asteroids, only you can save our planet from destruction! By playing golf! Yes! 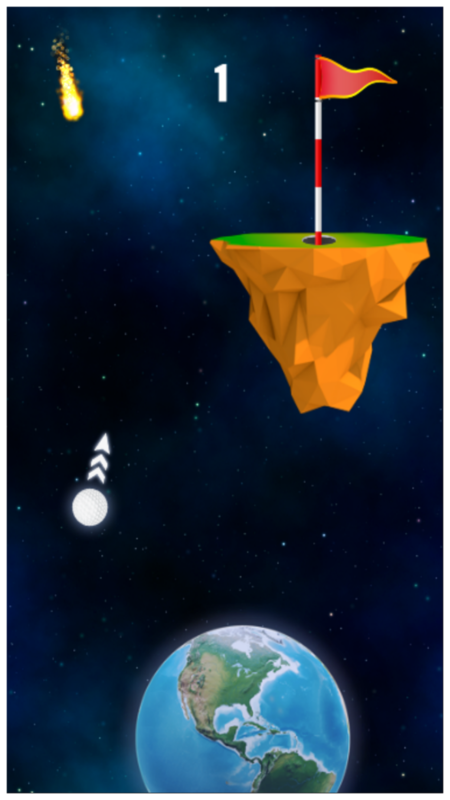 You heard it right, destroy asteroids by hitting the golf holes before they hit the planet. Best players will be displayed on the leaderboard, try to be one of the best!